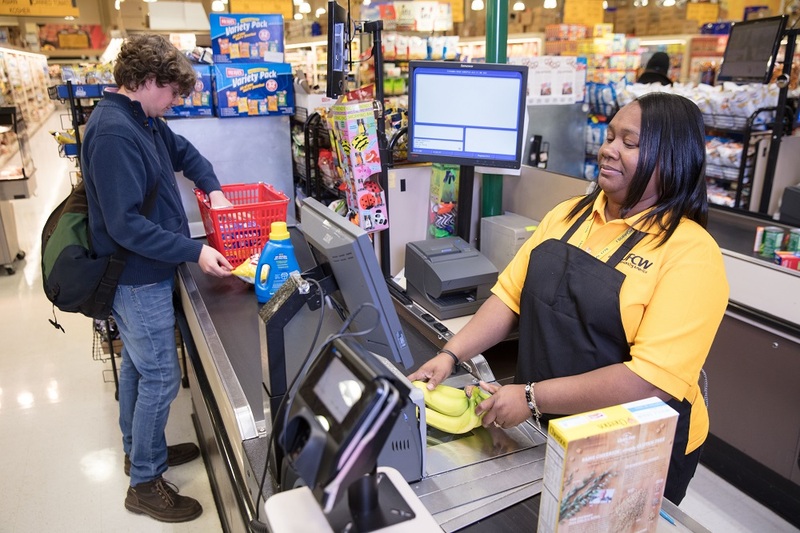 On May 15, UFCW International President Marc Perrone responded to news that Amazon Go stores, which replace cashiers with technology, would be opening in Chicago and San Francisco. According to Bloomberg, the Amazon Go store concept saves customers just 50 seconds and employs up to three fewer people compared with the average U.S. convenience store. “This isn’t about technology or convenience, this is about Amazon’s and Jeff Bezos’ greed. “Amazon’s unchecked expansion of this job-killing store concept should be of great concern to everyone who lives and works in America.